This website is pretty similar to Chatrandom in the sense that it has the same random video chat and group webcam chat functionality. However, iMeetzu also has a text-only random chat and stranger social network, both of which are unique to it in comparison. The combination of all these choices makes this site a stellar alternative that is definitely worth checking out! Omegle is one of the most popular random chat sites, and has both video and text options, along with their own unique feature called “spy mode”. Give them a visit for sure! 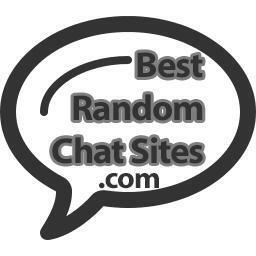 This site essentially pioneered random webcam chat as we know it, and is still one of the most popular such sites to this day. If you haven’t heard of them, you must be living under a rock! With a focus on French users, this site has blossomed into a popular and viable roulette chat site – definitely worth a look. Camzap is a popular random video option with a mostly international user base (non-US), and has recently added it’s own unique user system.